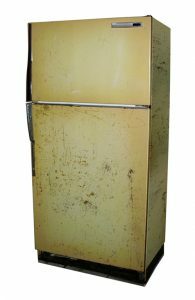 Landfills have not been allowed to bury appliances since 1991, but they will recycle them. SCISWA facilities charge a small fee to cover the cost of recycling the appliances. As a result, your waste haulers may also charge a special collection fee to handle appliances you want to get rid of. Bring your appliances to the SCISWA Landfill or Poweshiek Transfer Station for recycling. Otherwise, check with the store or suppliers from which you bought new units to see if they will recycle the old ones.